Monkey mind isn’t a modern phenomenon, I believe it is being worsened by modern culture and technology. The modern solutions aren’t all that effective either. I decided to use Buddhist mindfulness meditation to help me develop both mindfulness and concentration. These aren’t the same thing, but meditation can help with both. Though I can’t say the experiment led to permanent results (as I abandoned the practice after the experiment), I did learn how Buddhist teachings about cravings, impermanence, and ignorance can help us reframe both the mundane and existential issues that contribute to our monkey mind problems. While mindfulness is currently trendy, read through the posts to find out the deeper philosophical views behind mindfulness and why it’s important for the modern seeker. 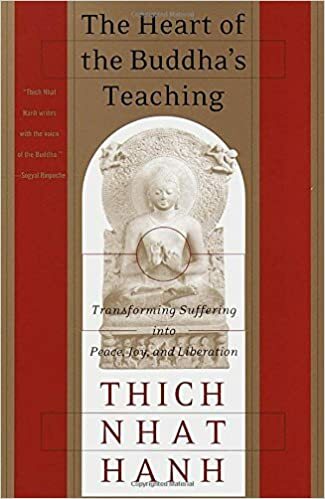 Buddhist philosophy begins with The Four Noble Truths, which says that suffering exists, it has its roots in cravings and ignorance, and that there is a way out of suffering. This is a great reference, even if you’re a not a dummy. 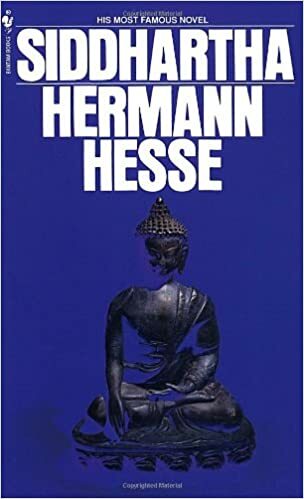 This is a novel loosely based on the life of the Buddha. Excellent for getting a sense for what Buddhism is all about. A monk gives an excellent lesson on the core Buddhist teachings and why they are still relevant in modern life. Modernity is constantly telling us to “do something” to become more productive. There are countless articles about productivity systems and fancy software applications that will block out internet sites and other techniques that promise to help you get things done in a timely manner. Our “do something” mentality exacerbates our monkey minds that constantly need a fix. Buddhism, on the other hand, seems intent on observing the monkey and making note of its behavior, trying to understand why it moves from shiny objects to bananas and back to shiny objects again. Is Running the Ultimate Meditation Exercise? Are we too obsessed with progress? Week 3 Recap: Is mindfulness more painful than electro shocks? Should you believe in re-incarnation? What does it mean to have faith? © 2019 The Ancient Wisdom Project. All Rights Reserved. Website by Yellow Rubber Ball.